The last-minute failure of the USA to fund and coordinate the 1984 Paralympic games created a split competition that had to be accommodated on separate sites in two different continents. The old 'wheelchair games' returned to their spiritual home at Stoke Mandeville, but the newer classes of Paralympic athletes - amputees, cerebral palsy, visually impaired and 'Les Autres' - held their games at New York. 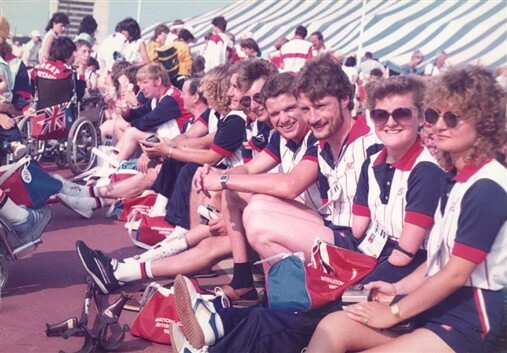 The games at Seoul transformed the international attitudes to disability sport. For the first time since Tokyo in 1964, the Paralympics were reunited with their Olympic partners; not only would the games take place in the same country, but they would follow on immediately after the Olympics in the same stadium. But what Seoul also did - and this for the first time ever - was to accord the Paralympic games the same sort of profile and significance as the Olympic games themselves; there were spectacular opening and closing ceremonies, there was national media coverage and the events were packed with crowds of spectators. The debacle of 1984 could never be repeated and from now on the Paralympics would grow in size and stature. This page was added on 19/12/2013.